Royal Vegas is a member of the huge Fortune Lounge group of internet casinos. 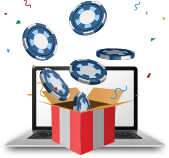 Australian casino players can enjoy safe and secure online roulette gaming powered by the latest software. Whether you're into great table action like Premiere Roulette, video poker, or massive progressive pokies like Mega Moolah, you'll love Royal Vegas. Founded in 2000, Royal Vegas Casino is a very popular online casino in Australia. 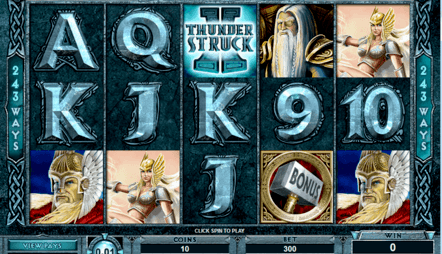 They offer hundreds of slots, poker games, and table games including roulette. 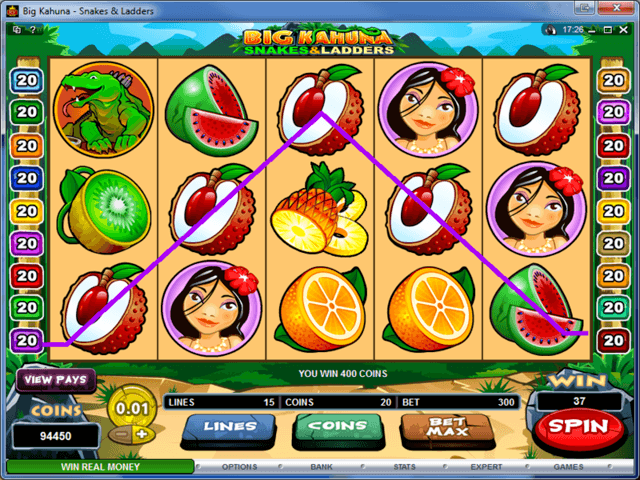 People enjoy playing in Royal Vegas Casino due to its Vegas-like appeal, variety of games and high payout percentage. Royal Vegas Casino Australia is known for its promotions and game variety, but it's the smallest things that make the biggest difference. The classy styling with clean lines and a warm colour scheme and the slick interface are sure to make this site a favourite for all kinds of Australian roulette players. Read on for our complete review of Royal Vegas Casino. Royal Vegas Casino is powered by Microgaming software, one of the leading software providers for online casinos. 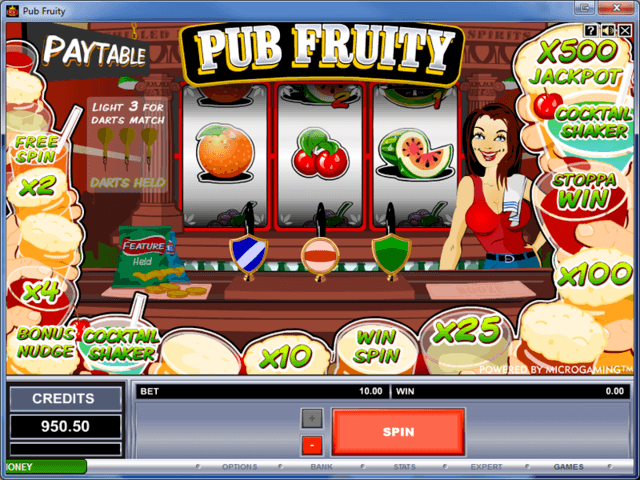 They offer hundreds of different games and lots of great options for roulette players. Royal Vegas Casino offers eight different versions of roulette for players to choose from including Premier Roulette Diamond Edition, French Roulette, American Roulette, Multi Wheel Roulette Gold Series, European Roulette Gold Series, Premiere Roulette, Wheel of Riches, and European Roulette Gold Series. 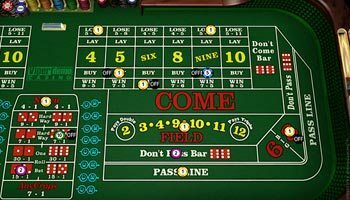 The American, French and European roulette games all follow their respective rules and give players a classic online roulette experience that many have come to expect. 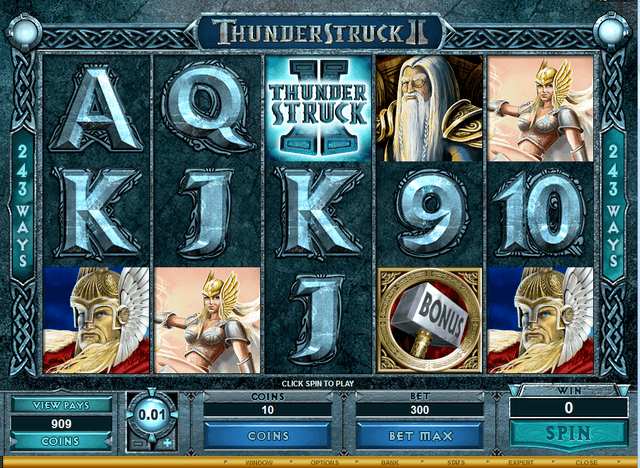 The Gold series versions of the game have an upgraded user interface, making the game more attractive to players. Premier Roulette upgrades the experience even more with 3D effects that allow players to zoom in and out from the wheel, and overall they are able to enjoy a nicer more attractive experience. Premier Roulette Diamond edition takes it a step further and allows users to completely customise the gaming table and wheel. Multi Wheel Roulette allows players to bet on up to eight different wheels in each betting cycle, allowing you to increase your winnings substantially! 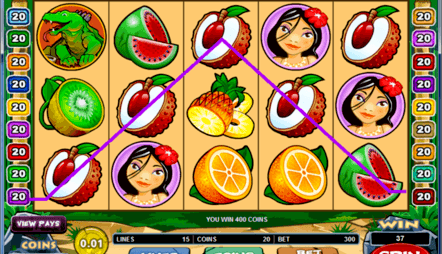 Wheel of Riches is a modern take on the classic game of roulette. 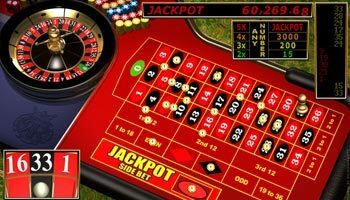 Instead of the standard roulette board and wheel, the numbers on the wheel vary from game to game. 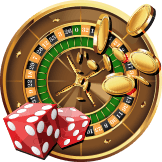 Aside from the numbers that players can bet on in a similar fashion to roulette, there are also bonus and free spins sections on the wheel! Take advantage of aud$1200 in bonuses at Royal Vegas! 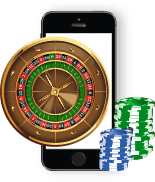 Ever since smartphone craze took off, online casinos have realised that it would be beneficial to give players a seamless online casino experience no matter where they go by making their online casinos into apps. 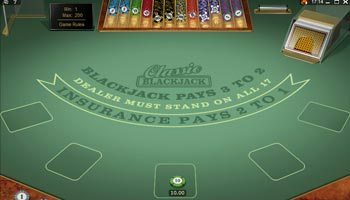 If they don’t have a dedicated casino app, you’ll often be able to play on mobile versions of their sites. Royal Vegas Casino is no exception. However, they do not have a downloadable in app stores. Instead, you simply visit the online version of the website via your mobile device’s internet browser. If you already have a Royal Vegas Casino account, you can simply log in when you access the site on your phone. If you are a new user, you can create an account using the mobile platform and receive a new user bonus! Since the mobile site does not require downloading any software, this means you avoid having annoying updates. The mobile site is always automatically kept up to date to avoid any delays for players. Players can rest assured they can play without any issues from a 4G, LTE or WLAN connection. The games load quickly and provide you with great graphics and unlimited entertainment. Players have said they have the best experience visiting Royal Vegas Casino on an iPhone or iPad. It may have to do with the highly responsive touchscreen and impeccable graphics. You can access the mobile site through the internet browser on your device. Models as old as the iPhone 3 and the original iPad are able to effectively run the Royal Vegas Casino mobile site. Android users are part of the largest percentage of mobile phone users, so it’s good they are able to access the Royal Vegas casino online site via the internet browser on their phone or tablet. Popular models such as the Samsung Galaxy line, HTC, and LG phones are all capable of running the Royal Vegas Casino mobile website with any issues. Players with Windows phones are able to access the Royal Vegas Casino website through their phone’s internet browser. Models including the Nokia Lumia line, HTC and LG phones are all compatible with the mobile site. BlackBerry users are also able to use the Royal Vegas Casino mobile site via their device's internet browser. All models of BlackBerry that are able to connect to at least a 4G data connection should provide users a great time playing on the site. 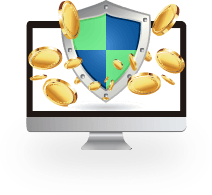 One of the biggest concerns for online gamblers is the fear that their personal and financial information may become compromised. At Royal Vegas Casino, those fears can be thrown out the window. Royal Vegas Casino prides itself in adhering to all of the guidelines and requirements set in order to pass independent monitoring and fair-play auditing. Royal Vegas Casino has been awarded the eCORGA Safe and Fair seal of approval, so players can rest assured that their financial information is secure and the games they play at the online casino are fair. 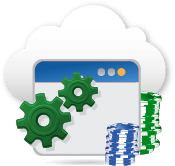 As a reputable online casino, Royal Vegas uses 128-bit SSL digital encryption to protect customers’ online transactions and private information. In addition to the standard basic security measure, Royal Casino promises to never sell player information, to only contact players with information that they have requested and to remove player information from their database at the player’s request. Royal Vegas casino has developed a bit of fame for its unique promotions and bonuses. For example, take a look at their "Be a VIP at Oktoberfest" promotion. As the name suggests, they will send the winner on an all-expense paid trip to Germany to take part in Oktoberfest - as well giving them some other player point bonuses. Naturally, they also run some of the standard promotions like a refer-a-friend bonus and a solid new-depositor bonus. This $1,200 bonus package is spread out nicely over your first six deposits, so that nearly any player will have the bankroll to cash in on the whole thing. This also lets you spread out your wagering requirements so that they don't pile up all at once. Royal Vegas receives seriously high marks with this offer. Even when you aren't taking down four-figure welcome bonuses, all Aussie players can still take part in their four-tiered loyalty program. The levels are Silver, Gold, Platinum, Diamond but you stand to benefit no matter where you find yourself in the pecking order. As you play more, though, you do go up further in the chain and it becomes even easier to win Royal Vegas player points. Not only do you earn more for your play, but you also take down more for other things like your birthday and monthly loyalty bonuses. You have a lot of options when you're trying to decide upon a deposit option at Royal Vegas casino Australia. 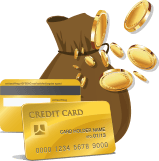 Choose from among Visa, MasterCard, Maestro, Delta, Neteller, EcoCard, Click2Pay, Ukash, POLi, MoneyBookers, cheque, and others. Additionally, with many of the digital options such as Ukash, Neteller, and Moneybookers you can earn an extra 10% deposit bonus.